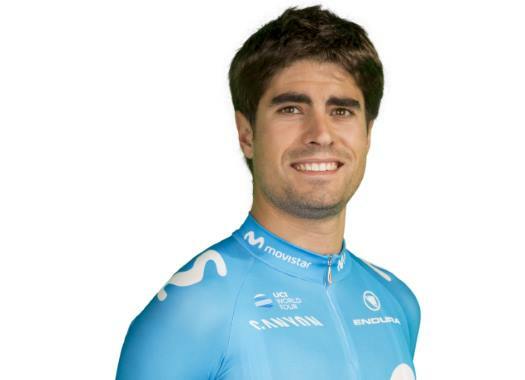 Mikel Landa continues with his recovery of the injuries he suffered at a crash in the Clasica San Sebastian. A second fracture was revealed by an ultrasound examination. The Spaniard had been diagnosed with a fracture on the spinous process of his lumbar vertebra L1 after the mass crash that happened with 20 kilometres to go at the Clasica San Sebastian. An ultrasound examination that was taken more than one week after the incident has revealed another problem: "a non-displaced rib fracture on his right-hand side." The recovery time of this newly discovered fracture will be similar to the other one, so the plans of the rider don't suffer any changes for now. "Under careful monitoring from the Telefónica-backed squad’s medical staff and attention from Javier Barrio, head doctor of the Deportivo Alavés football club, and traumatologist Mikel Sánchez, Landa is following various exercises of breathing mechanics and strengthening of the injured areas, in order to reduce inflammation, ease pain and ultimately fuse the fractures," said Movistar through a press release. The rider keeps working in the Spanish city of Vitoria to be able to recover as soon as possible and start in the Vuelta a España as it was announced before the crash.